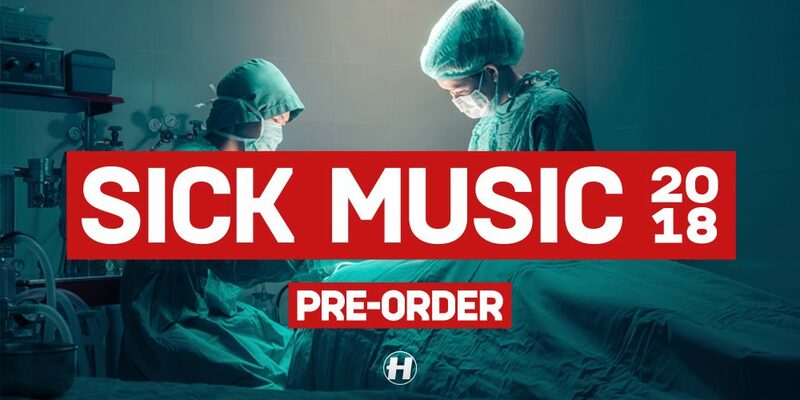 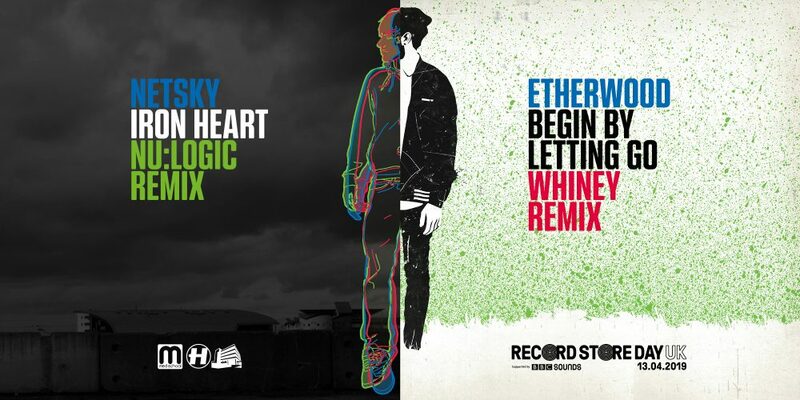 We’re happy to announce that Nu:Logic’s remix of Netsky’s ‘Iron Heart’ and Whiney’s remix of Etherwood’s ‘Begin By Letting Go’ will available exclusively on vinyl at Record Store Day UK 2019! 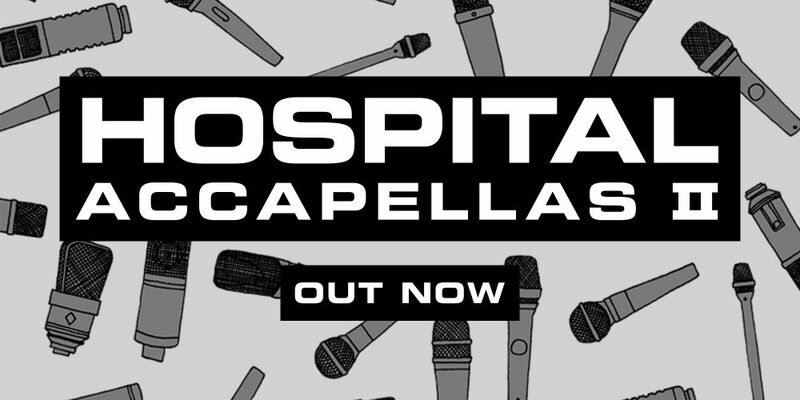 For the first time in seven years, we give you the Hospital Records Accapella collection. 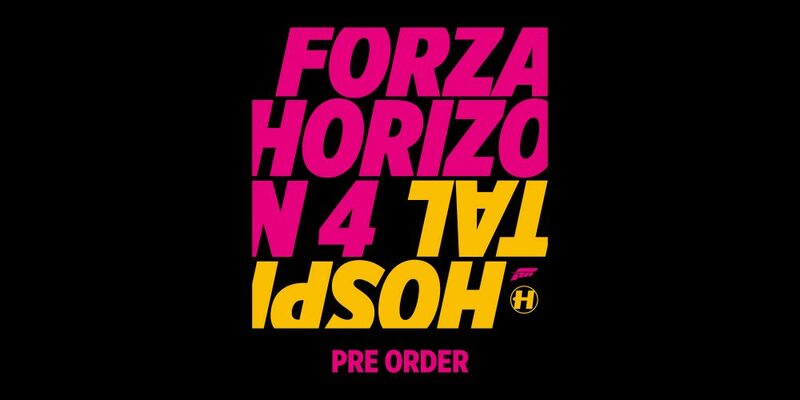 This second edition features sterling vocalists: Rothwell, Emer Dineen, Kate Westall and Eva Lazarus. 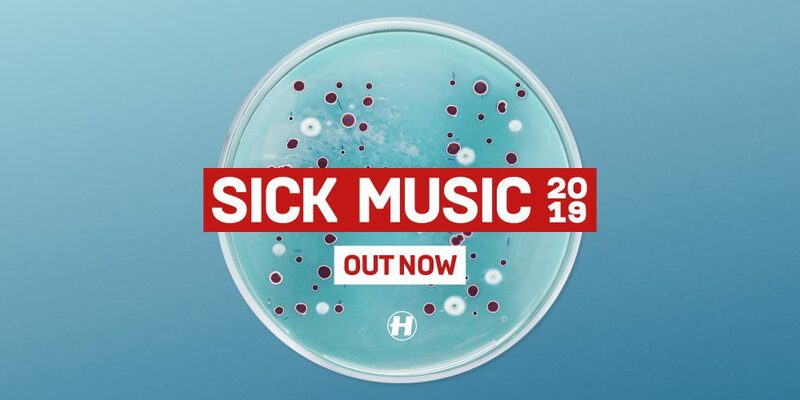 Such a versatile and exquisite collective of artists have provided, for your production pleasure, an album of beautiful vocal samples available for the first time ever. Come and see our pop up Hospital Shop at Soho Radio! 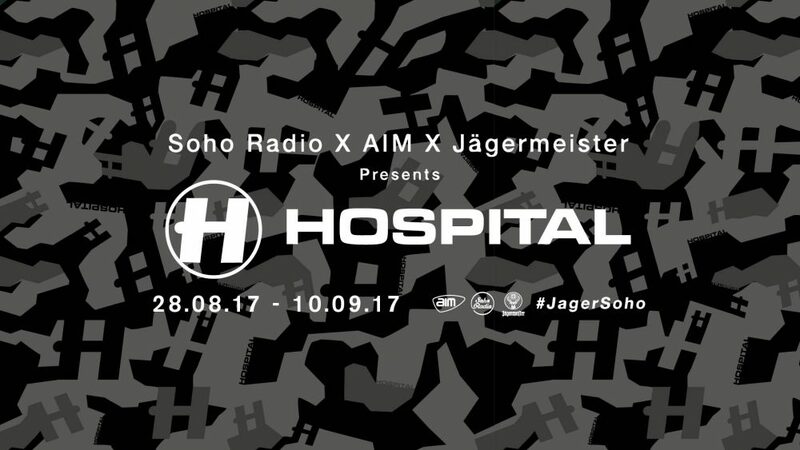 We’ve teamed up with Soho Radio, Jagermeister and AIM to have our own Label Lodge takeover for two weeks where you can come down, meet the team, get exclusive deals on merchandise and music, plus catch some of our artists live on Soho Radio in the shop’s own studio!